The general theme is the same worldwide: consumers want the in-store shopping experience to be more personal. 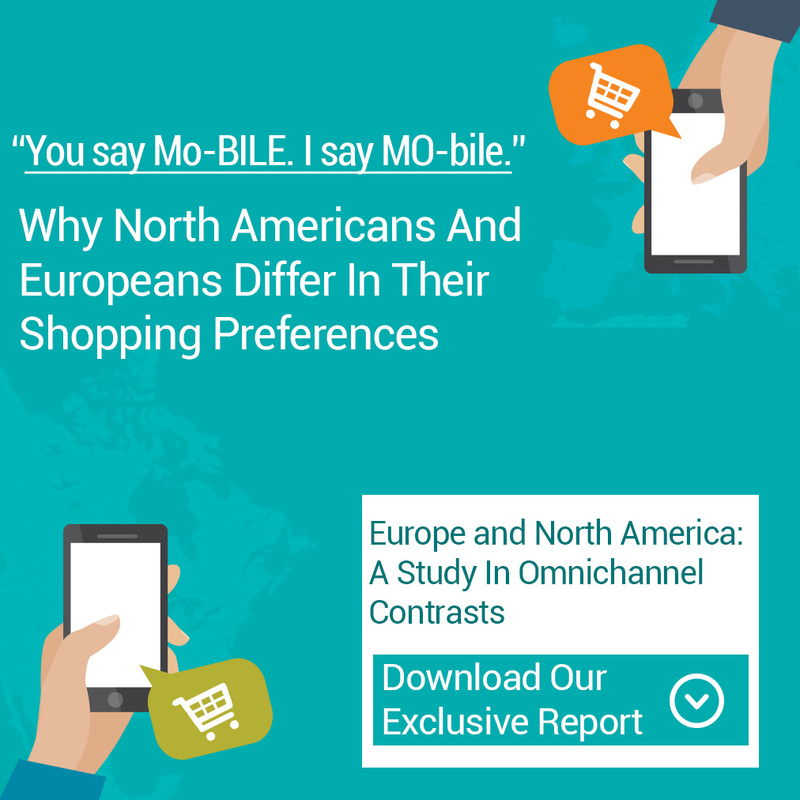 But, we were certainly surprised by how different consumer habits are – especially between North America and Europe. The biggest revelation: by a good margin, North American consumers are more likely to shop online than those in Europe who prefer shopping in a store. The question is why? There is very little difference between the level of internet connectedness and smartphone penetration between the North American and European countries we surveyed. So, why do shoppers in the US and Canada appear to be more online-focused compared to their European counterparts, who prefer the physical store? North America is obviously more geographically dispersed, which lends itself to the convenience of online shopping with delivery straight to a consumer’s door, rather than physically traveling to a store to shop. The European countries are a bit more densely populated. For many North Americans, it’s not as easy to get to a physical store location, so many seek convenience and online delivery ease. Most large fashion houses, like Chanel and Burberry, are based in Europe. These brands have paved the way in terms of cutting edge omnichannel shopping experience for consumers. Because the shopping experience is so seamless is Europe, with popularity of “click and collect” and in store technology, retailers have made shopping in-store a priority focus. It’s difficult to make broad generalizations among consumers, but the differences between regions are significant enough for retailers to pay attention to these insights, as background to better understand what their peers worldwide are doing to personalize the shopping experience across channels. It’s important for retailers to tailor their omnichannel strategy to ensure consumers are getting the shopping experience they deserve and have come to expect. Implementing technology to fulfill orders at the customer’s preferred channel, offering digital passes and robust loyalty programs that reward customers for their repeat business, and gaining a 360-degree view of each customer and their value to the business are a few of the ways to make omnichannel retail more seamless. Paula Da Silva is an avid trainer and executive coach. She has presented keynote speeches, workshops, and seminars in 8 countries on four continents. Her high quality, high content, high energy programs are well researched and delivered in a down to earth style that everyone will remember. 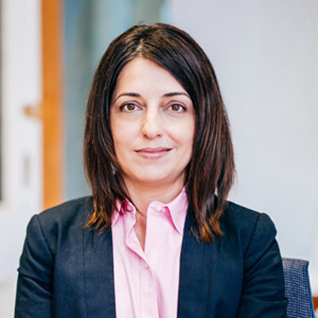 She has been instrumental for the accelerated revenue growth and improved profitability through disciplined execution, a renewed focus on targeted expansion and a commitment to delivering the best customer experience.